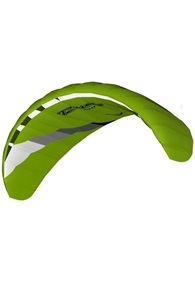 Buy Powerkites and Foil Kites Online - Kitemana! Powerkiting is actually just kiting, but powered. This means that the power is generated by the power of the wind, and you will feel it in your arms for sure! Powerkiting often brings you to an open space like the beach, because you need enough space so the wind comes directly into your kite. 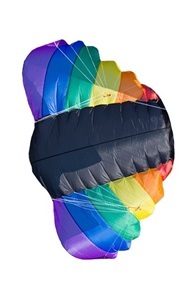 The kite gets his shape by the wind so you don't have to pump air into a power kite. 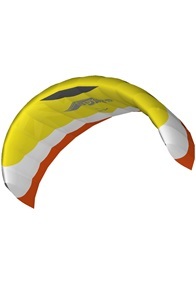 The advantage of this is that the kite is super lightweight and will fly with only a few knots with of wind. The harder the wind blows the more power you will feel in your power kite. So be careful when it's storming outside. We advise beginners to start practicing between the 3 to 15 knots before you challenge a bigger storm. 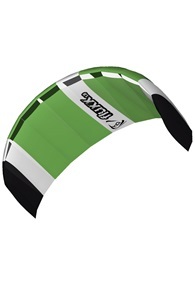 Most powerkites have two main lines to move your kite around. All the power is evenly divided between those two lines. Although some power kites have 4 lines. On a 4 line power kite, we distinguish the lines in steering and power lines. 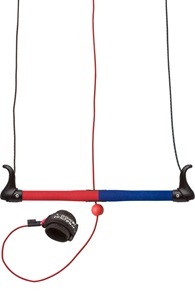 The power lines handle all the power while you move your kite around with the steering line. 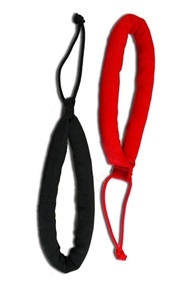 There are two ways to control your kite. 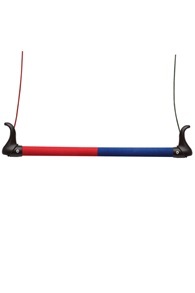 The first way is by a bar and the second by two separate handles. We often recommend a bar because this gives you a bit more control and you can get used to the feeling of controlling a bar if you decide to make the switch to the real deal, kitesurfing! 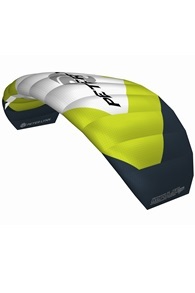 What should I consider when purchasing a powerkite? 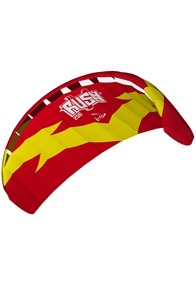 When purchasing a power kite, there are a few important things to keep in mind. Especially the size of the kite determines the power of the kite. 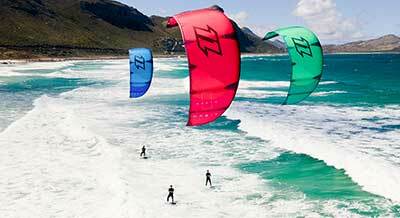 Always keep in mind the following variables: body weight, level, type of power kite, knots and wind direction. 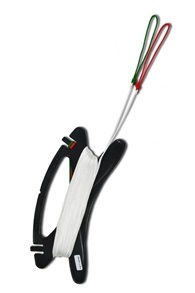 If you often want to fly with little wind, you need a slightly bigger power kite. If you prefer to challenge a stronger wind, choose a smaller one. Check the table below for a good estimation of the size of the power kite depending on your weight. 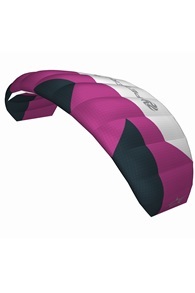 What's the difference between a tube kite and a mattress kite? 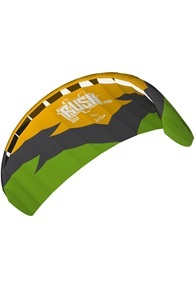 There are a lot of different types of kites on the market. 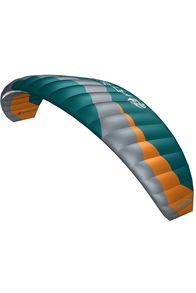 To keep it simple we made a distinction between tube kite and mattress kites. 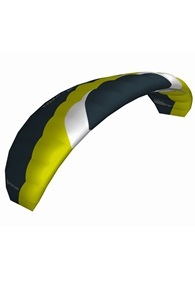 The tube kites, which are often seen in kitesurf scene, get their shape and stability by pumping air in the tubes. The advantage of these tube kites is that they keep floating on the water. 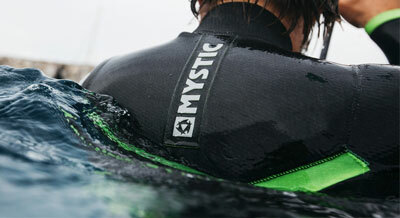 This makes it easy to relaunch, which makes them very safe while kiting in the water. 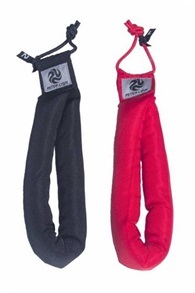 The downside is that tube kites gain some extra weight because of the tubes. 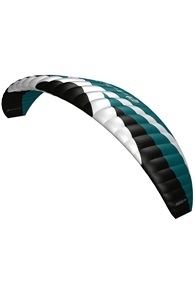 Mattress kites or powerkites are kites which you don't have to pump up. They are filled with air that blows into it. How do you control a powerkite? 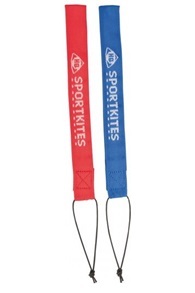 You control a powerkite by making one line shorter than the other. 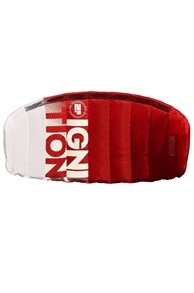 This will change the direction of the kite. Please do be aware that you only pull at one side of the bar, instead of making a turning motion, like the driving wheel of a car. 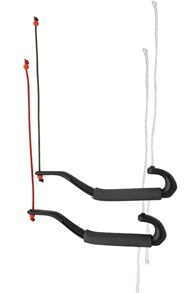 While pulling one side push the opposite side away from you, this allows you to navigate the kite through the air. So if you want to move it left, pull your left hand and push your right hand a little bit away. Make sure you steer the kite back in time, otherwise the kite will make a loop! 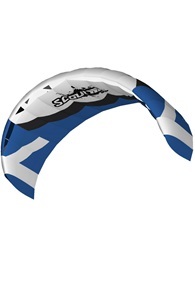 :) If you would like to go powerkiting but rather have a practice lesson to begin with? Kitemana has its own powerkite school! If you want to know more about powerkites or normal kites, don't hesitate and please give us a call for some free advice or send an email.